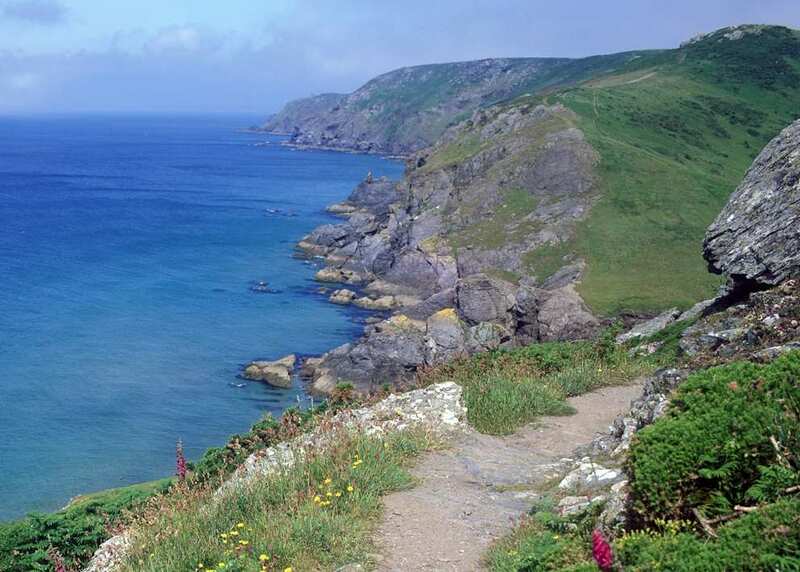 Walk the South West Coast Path through south Devon on a self-guided walking holiday. Accommodation, luggage transfer and custom holiday pack included. A walking holiday from Plymouth to Brixham around the coastline of South Devon. South Devon’s coastline is one of spectacular contrasts. It begins with wave-battered sandstone cliffs and the rugged headlands that have claimed countless shipwrecks, but slinks away beneath the trees along tranquil wooded estuaries. Inland sections enjoy the patchwork fields of lush, rolling farmland. 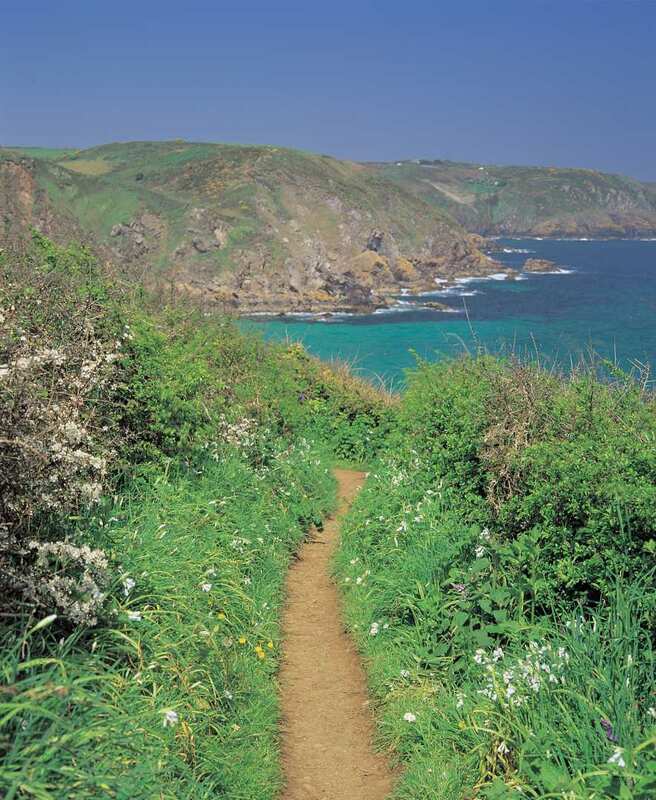 If variety is what you look for in a trail, this is the right section of the South West Coast Path for you. Visiting Dartmouth, with its cobbled marketplace, narrow streets, and spectacular sea defences. Watching the vast number of local seabirds darting against a backdrop of wild flowers. Arriving in Brixham, home to one of the largest fishing fleets in the UK. The Wembury to Noss Mayo ferry operates from April to September. If the ferry is not running, the alternative is to take a taxi. The River Erme between Noss Mayo and Bigbury-on-Sea has no ferry service. Therefore, it is necessary to ford the river at low tide. Before booking please check the tide times by clicking here. The alternative is an 8 mile detour around the river. The Bantham to Bigbury Ferry operates between May and September (except Sundays). If the ferry is not running the alternatives are a 9 mile detour or to take a taxi. If you wish to walk this trail outside of these months, please contact us to discuss your requirements. If you would like to explore Burgh Island, then consider taking an extra night in Bigbury-on-Sea. Salcombe is a pleasant place to spend an extra day and there is a lot to see in the historic port of Dartmouth. By Air - The most convenient major city and international airports are Exeter and Newquay. By Rail - There is a rail station at the start of the trail (Plymouth). The nearest rail station to Brixham is at Paignton (about 5.5 miles way). By Bus - Various bus services run to Plymouth and from Brixham. From London - Trains runs from London Paddington station to Plymouth. Return To The Start - The easiest way to return to the start of the trail is to take a bus from Brixham to Plymouth.